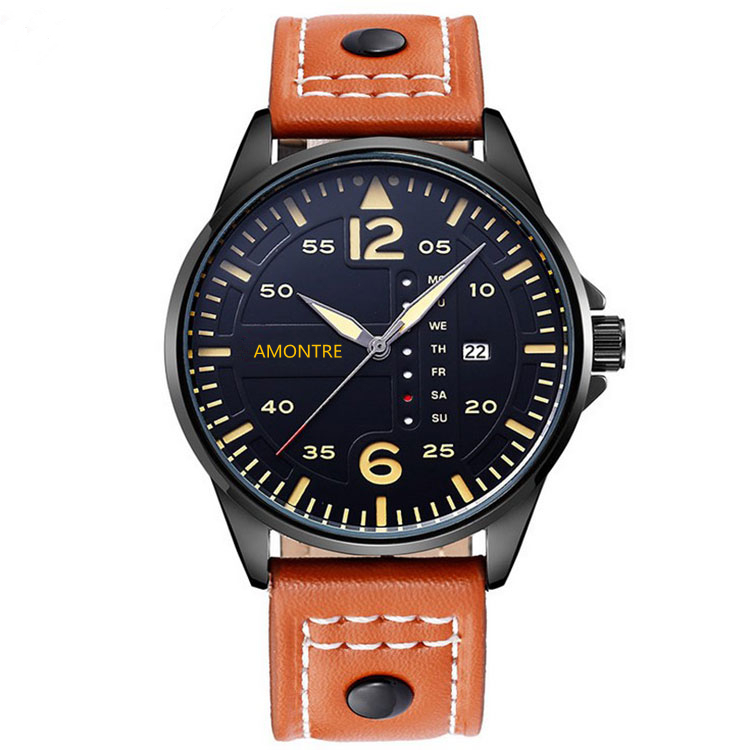 This sport men's Quartz Watch Its dial retains the modern classic design with luminescent hands and displays, providing outstanding legibility, even in the worst visibility conditions. The model variant, with the exceptional date display design, black dial 44mm cool and convenient. This watch runs on a durable Japanese SEIKO quartz movement. 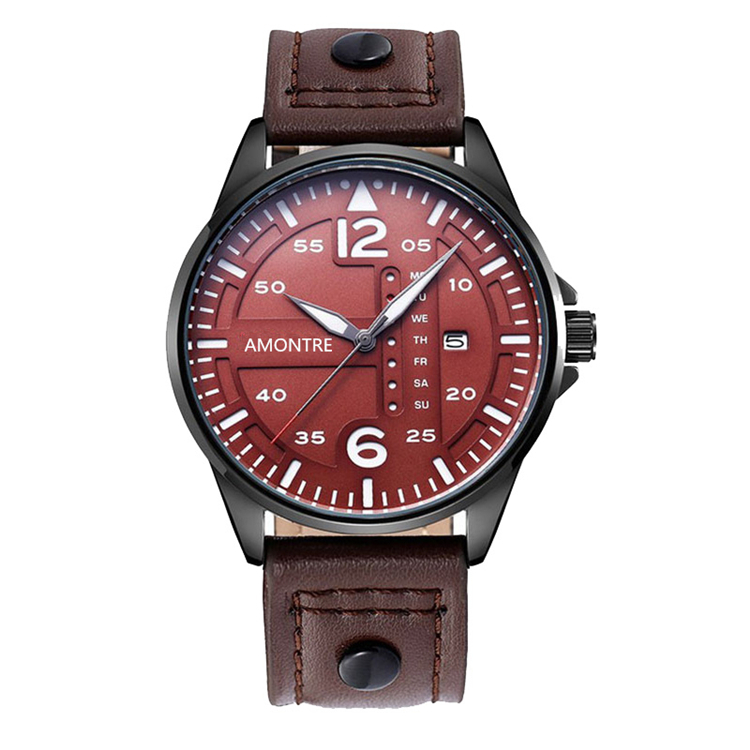 Genuine leather strap together with silver case, showing elegance, suit for any occasion you in. 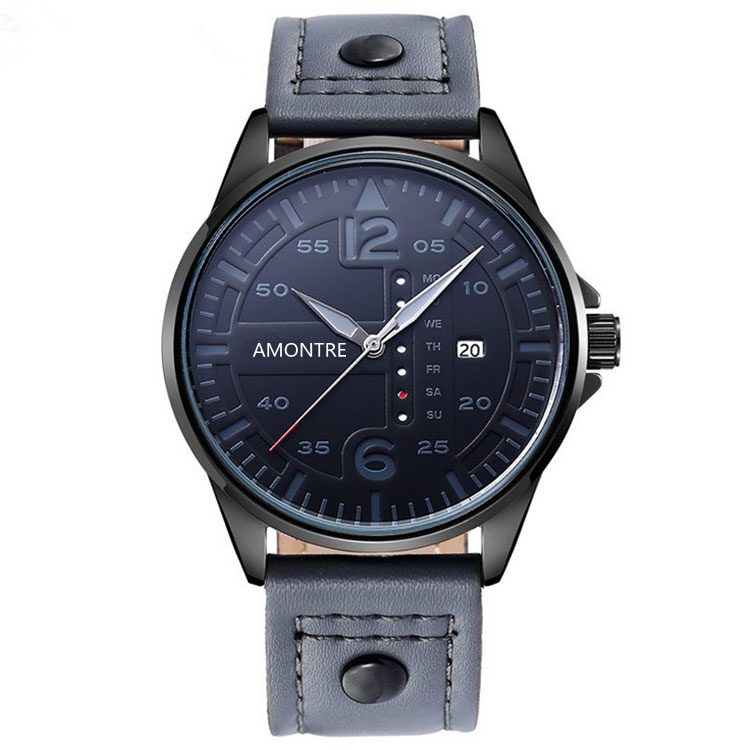 Looking for ideal Men's Leather Strap Watch Manufacturer & supplier ? We have a wide selection at great prices to help you get creative. 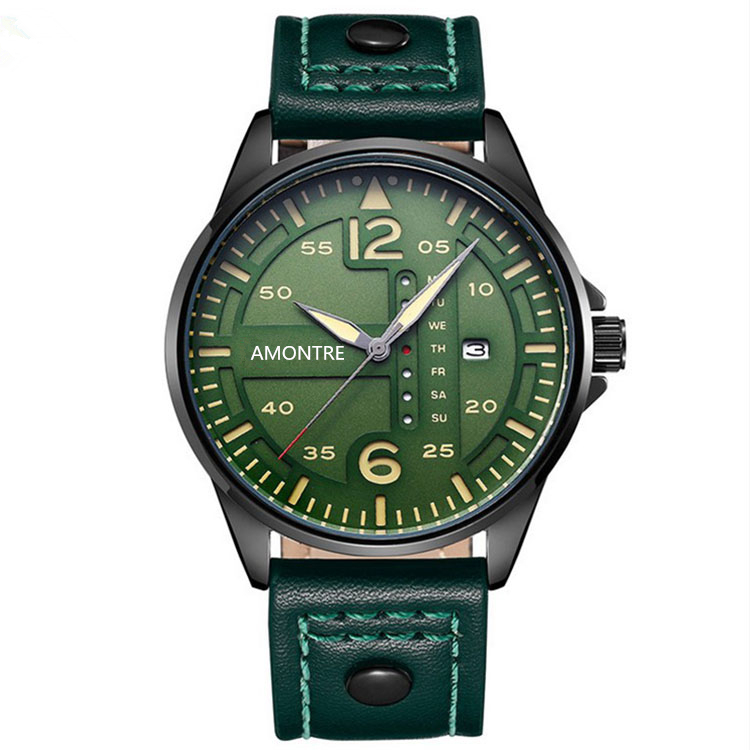 All the Military Wrist Watch are quality guaranteed. 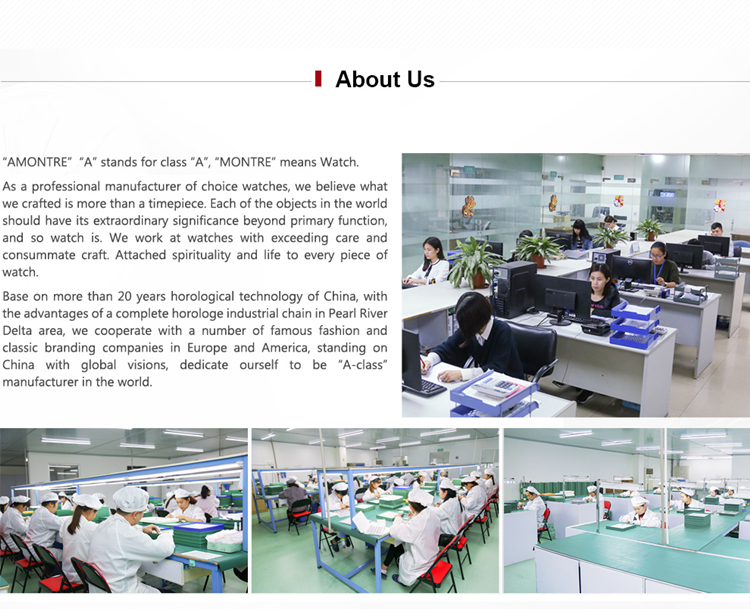 We are China Origin Factory of Men's Quartz Wrist Watch. If you have any question, please feel free to contact us.